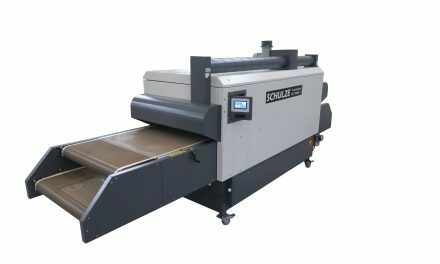 Polyprint SA has announced the launch of its new TexJet Echo² DTG printer, which is described as “the ideal choice for start-ups and small businesses that want to scale-up”. 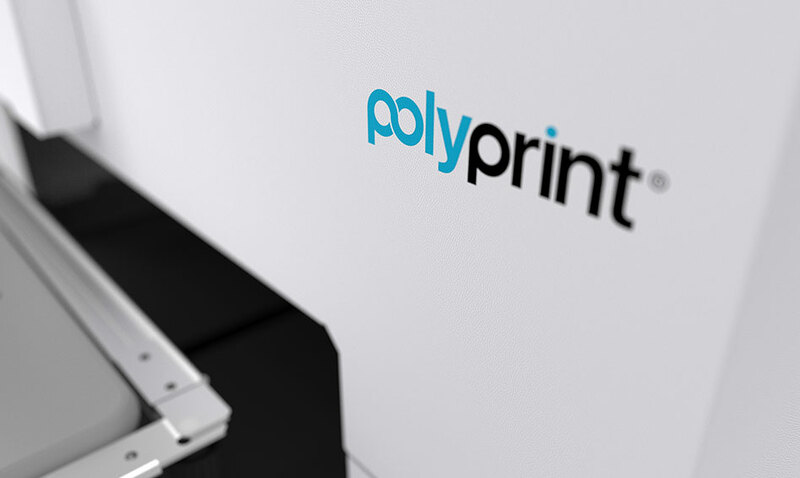 The new printer was launched simultaneously in the USA and Europe by Polyprint’s official distributors, Ryonet and Amaya Sales UK respectively. 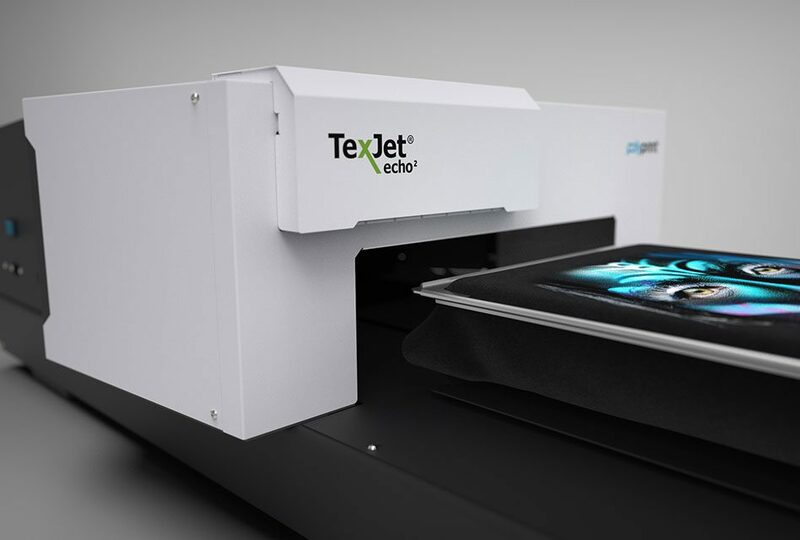 The successor to the TexJet Echo, the TexJet Echo² is claimed to deliver “improved print quality and new options to best fit different customer needs” and comes with three years’ limited warranty. 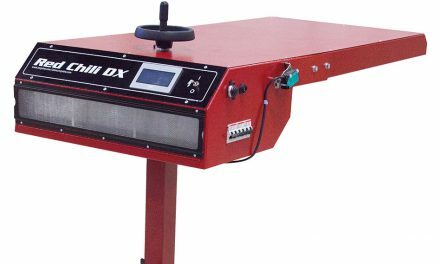 It is said to be characterised by its ease of use and maintenance and is designed to offer the highest print quality for the lowest cost per print. 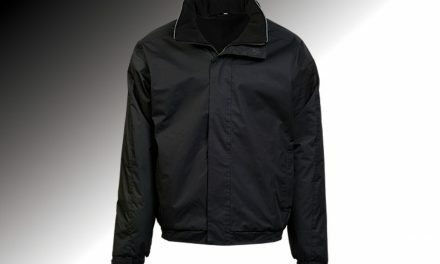 Polyprint has also adopted a new strategic approach by offering a wide range of customisation options for the new printer, including different ink types, pre-treatment solutions, ink supply methods, ink configurations, snap-on platens and the ability to combine screen and digital technology with the Screen & Digital Mix hybrid system. 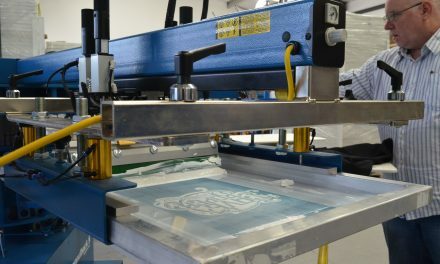 “This means that the TexJet Echo² can function as a personalised machine based on each customer’s preference to best fit their business needs,” the company explained.